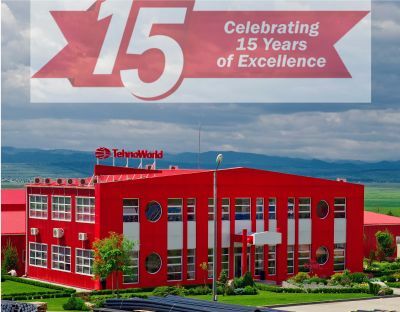 TehnoWorld - 15 years of involvement, work and success. TehnoWorld celebrates 15 years of activity with its partners. * Open House TehnoWorld - open gates at the TehnoWorld plant in Baia, Suceava. Tehno World will be exhibiting at Pollutec in Lyon this year: the 27th international show on environmental equipment technologies and services. Come and visit us to know more about our range of smooth pressure pipes from Ø20 mm up to Ø1200 mm. You can also know more about our custom-made pumping stations manholes and have an insight of all our solutions suitable for every infrastructure work. 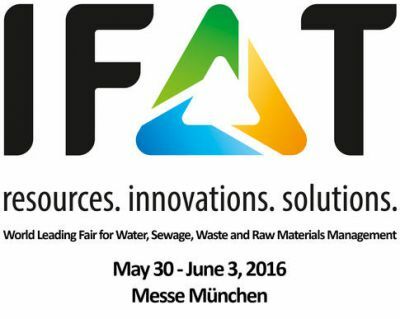 We look forward to meet you at Hall 6/Allée J/Stand 88! TehnoWorld, producer of irrigation pipes, invites you at stand number 7 from Romexpo C3 to discover complete and professional adduction systems, required in modern agriculture. TehnoWorld will promote their solutions for irrigation. 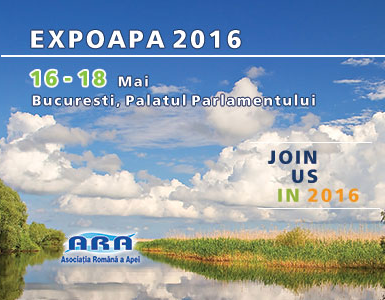 You are welcome to join us again in 2016 between 16th and 18th of May at Expo Apa where we will promote new solutions considering our new range of big diameters produced solely by TehnoWorld in Romania and East Europe: Ø500 mm÷Ø1200 mm. We will wait you in stand 55! 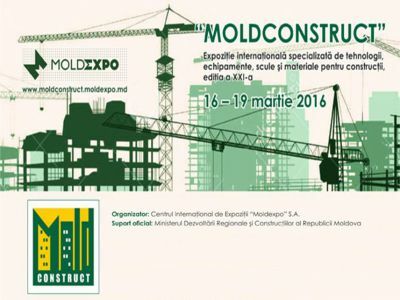 During 16th – 19th of March Tehno World’s team participated at Moldexpo which took place in Chisinau, the capital of Republic of Moldova. 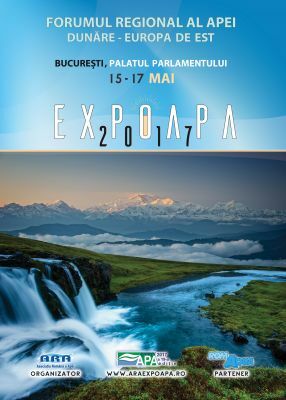 This fair has given us the chance to strengthen the existing relationships with our partners from Republic of Moldova but also to initiate new partnerships with potential customers. 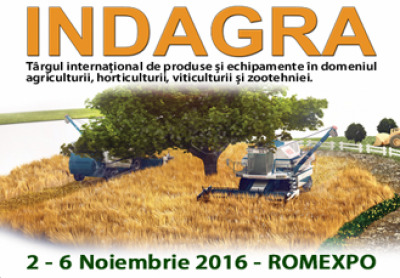 Our products ( hyperlink to Aplicatii) represented a real interest from the visitor’s point of view therefore our participation to the fair was a success. 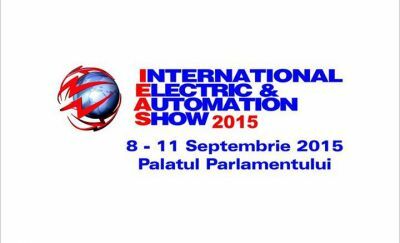 TehnoWorld participated at IEAS fair (8th-11th of September 2015) at the House of Parliament in the Take Ionescu’s hall. The solutions promoted were ELCOR 450N and ELCOR 750N, own production for cable protection (hyperlink to electric/telecomunicatii). The participation has given us the chance to create new partnerships with customers that work in this business field.